The ability of your application to be able to make money is important. You have to make sure your app can make money whether it’s from initial sales or the sale of additional things that might be found within your app. Regardless of how you go about with the marketing process, you need to make sure you use a few smart performance advertisement strategies to make the overall app monetization process work. There are many great advertising networks out there that will provide you with the help you desire. You may want to start looking at social media sites and search engines alike but it’s even better for you to think about additional services that offer advertising links that you can utilize when getting the word out about your program. Advertising networks come in many forms and should be compared with one another while also looking to see if any of them require any fees on your part to get into them. Cross-marketing is a process where you can market your work alongside another party’s work. 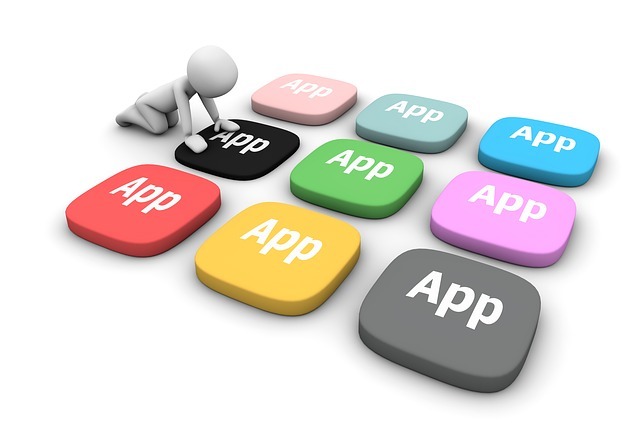 In some cases you can promote your app on another party’s program or website. You will typically have to ask for the other party in the transaction to do some work on your end, particularly advertising one’s wares through you, to make this work out well. You can always cross-market within other apps that you already have, if you don’t have a partner to work with. This is ideal for cases where you have multiple programs and you want to turn people’s attention to whatever new programs you have. Naturally, you might think that banner ads can be useful for your app monetization needs. These can help people see what your app is all about by being listed on visible spaces around different websites. This is a popular feature of banner ads but you have to be certain when getting a banner ad ready that you are capable of getting the most out of your campaign. Be sure when using banner ads that you make your ads easy to see and understandable while also targeting them for use on websites where they would actually be relevant on. Native ads are among the most unique options for monetization plans. Native ads work in that the advertisement will match the function of the platform that such an ad is on. The native ad that you can use may include an ad that is written by someone directly on your website and might blend in with a message you are posting on your blog. This ad can then be added into your blog as desired. This in turn should give you a better time with marking whatever you are trying to highlight as it will be more unique and appealing. Be sure to think carefully when getting your performance advertisement plans running. Your goals for app monetization should be well within reach if you understand what you have to do to make your campaign work out the right way.